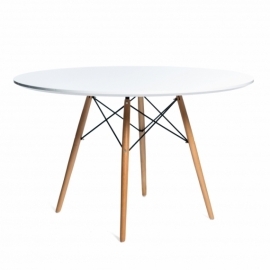 The Eames Plywood designer table is inspired by the famous pair of designers, Charles and Ray Eames. 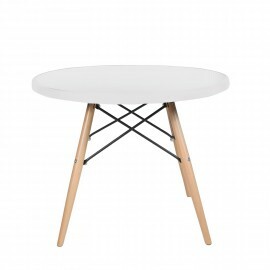 This table has found its place in the best interiors of the 20th century. 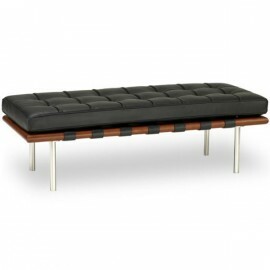 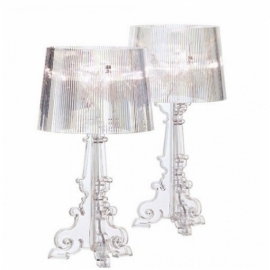 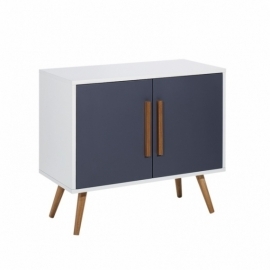 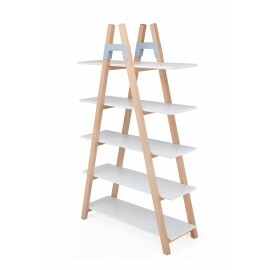 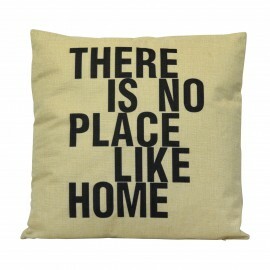 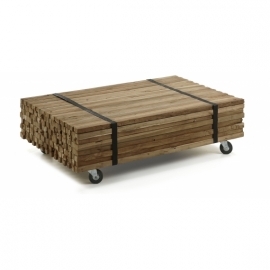 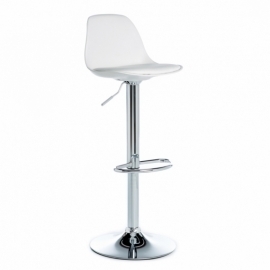 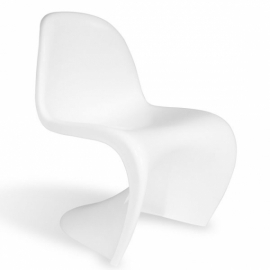 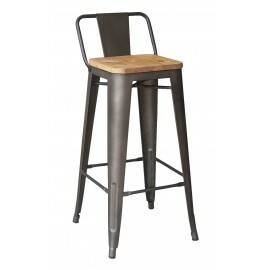 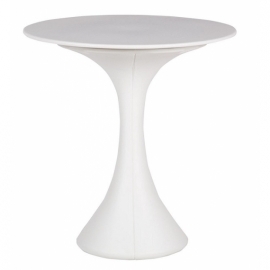 It is an essential piece of furniture if you appreciate quality design. 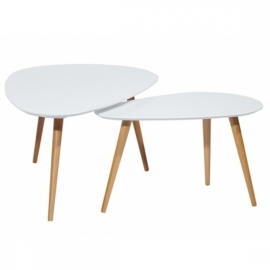 It is an elegant auxiliary table in walnut finished plywood. 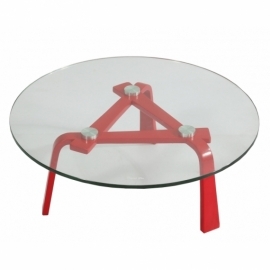 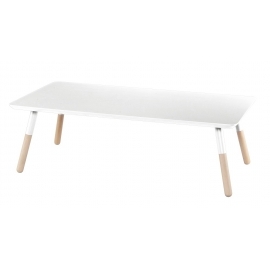 You will be amazed by the high quality of this table. 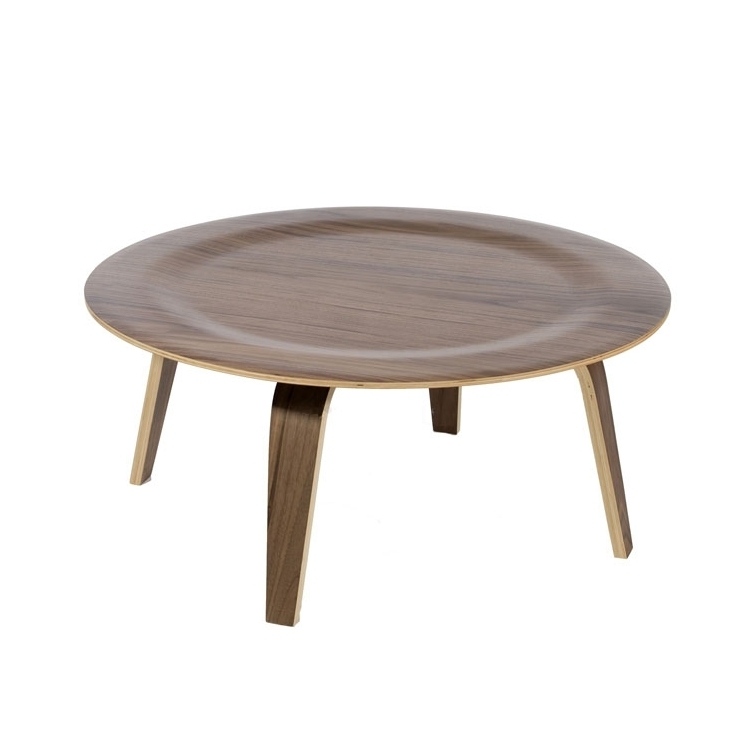 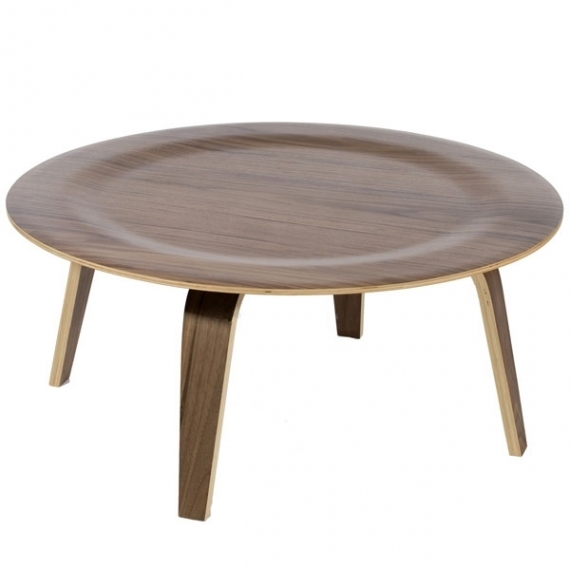 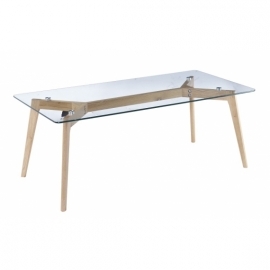 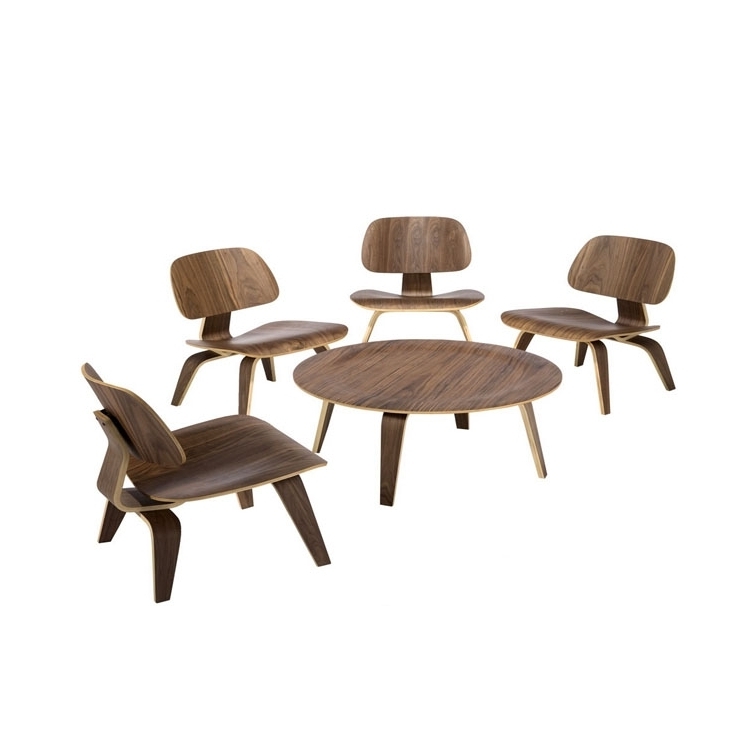 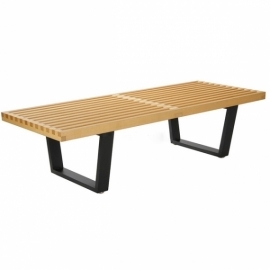 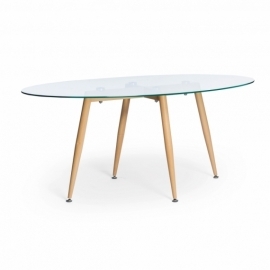 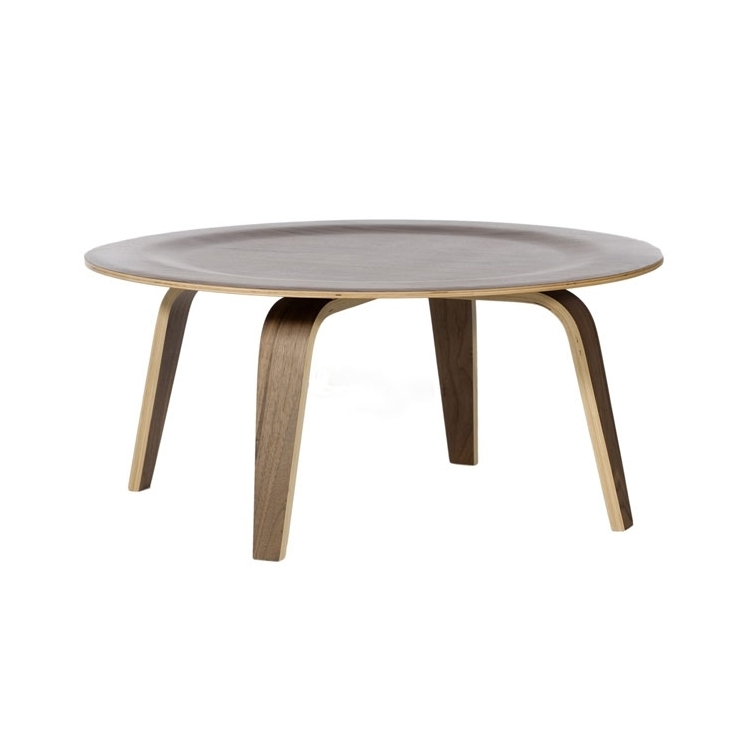 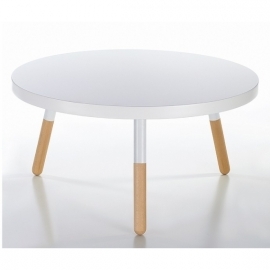 - Inspired by the famous designer coffee table Eames Plywood. 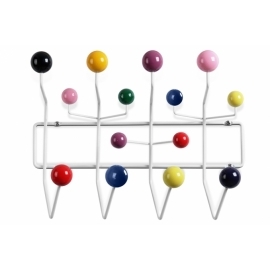 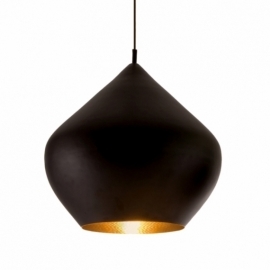 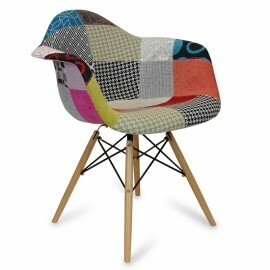 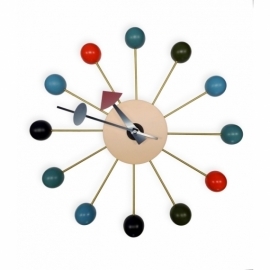 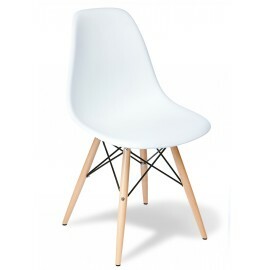 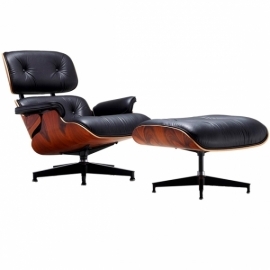 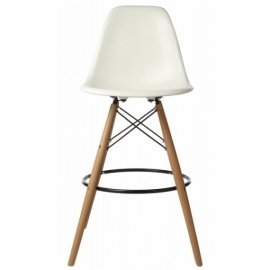 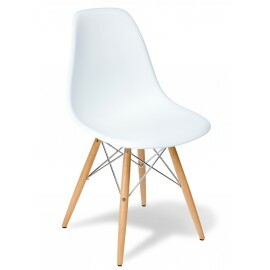 - Inspired by the 1946 design of Charles & Ray Eames.